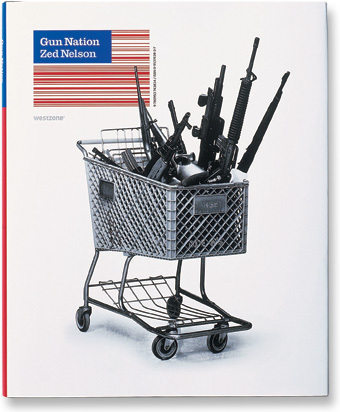 Zed Nelson’s seminal project Gun Nation - a disturbing reflection on America's deadly love affair with the gun - is widely considered to be the definitive body of work on the subject. These compelling images explore the paradox of why America’s most potent symbol of freedom is also one of its greatest killers - resulting in an annual death toll of over 30,000 American citizens. Gun Nation has been awarded five major international photography prizes, including the Alfred Eisenstaedt Award, (USA); First Prize in World Press Photo Competition and the Visa d’Or (France).